Gary Currie died and Alexander Nisbet was seriously injured when the un-serviced Access Platform MEWP they were working at Port Dundas Road in Glasgow City collapsed from 28m/92ft. A separate topic is the random use and interchange and association of the words Accident alongside Fatality. An Accident is an event that is without apparent cause, unexpected; an unfortunate event. A Fatality is a predestined liability to disaster – to be expected. 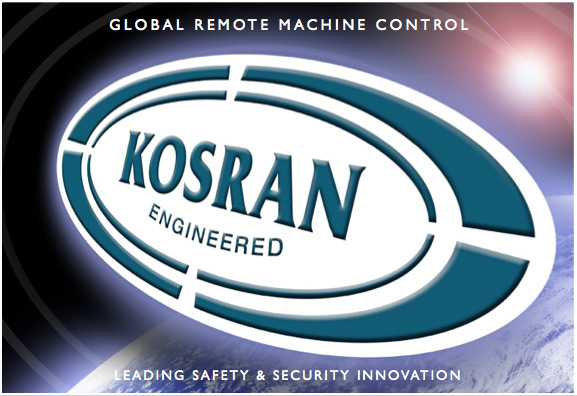 Kosran offer a complete system and the technology to prevent the majority of the ‘Fatalities & Serious Injuries’ which have occurred in the past. In the future the Kosran SAC System will save those lives. Fatalities will continue to occur in 2014 and beyond until Kosran preventative technology is adopted by the industry. It is available today as a technology transfer package. Accordingly, these future events are 100% ‘Fatalities’ and ‘Not Accidents’ as the cause is apparent and the ‘preventative technology cure’ is available. When does a Safety System need to incorporate proven security? 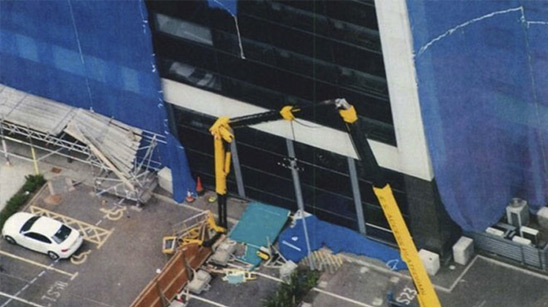 Crane, powered access equipment and construction plant is a lethal and dangerous weapon in the hands of an untrained operator. Any Safety System installed on these machine needs to provide a level of security which will deter the rogue un-authorised user. By definition an un-authorised user will know he is un-authorised and will be equipped and ready to bypass whatever safety device is provided on the machine to stop him using it. Today, in the global construction sector, with very few exceptions, on any site, at any time, anyone can jump on any machine and operate it. A smart-card or keypad does not of itself provide any security against un-authorised use, theft or misuse by untrained operators. To be ‘Fit for Purpose’ the smart card or keypad (human interface) must be part of an integrated hi-tech secure anti-theft immobilisation system. 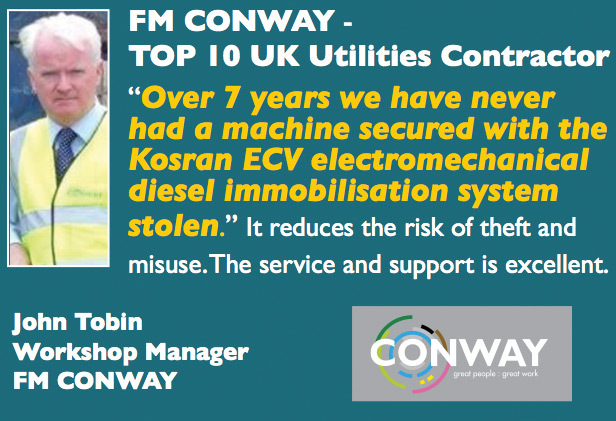 This a topic for consideration by the UKCG Contractors Group because they have the responsibility to manage the sites, machines and operators. The UKCG has the in-house expertise and competence to evaluate systems for their effectiveness against by-pass, this is the key issue. Today all safety & security systems are manufactured and supplied with the appropriate EU approvals, so ‘fit for purpose against bypass’ is the only outstanding issue to be addressed and for which a minimum standard needs to be put in place by the UKCG. The Powered Access Industry must now adopt New Safety Initiatives for ‘SAFE WORKING AT HEIGHT’ which will ‘prevent’ the loss of life and limb. In a civilised society, this is a fundamentally more serious issue than plant theft. Lip service and Public Relations lobbying are not required. Resources need to be focused on a strategy of investing in the 21st Century technology which is proven and available for the protection of life and limb and family life. The protection of life and limb presents the industry with a watershed opportunity. ‘Preventative’ proven 21st Century technology providing real ‘Safety, Access & Control’ of machine and operator and stopping all unauthorised use is available today. It can permanently resolve these issues. It is available to the global industry via a technology transfer package from Kosran to adopt and embrace. Please contact Patrick Sheeran if you are interested in this opportunity.